My conversation with Michael Baime. 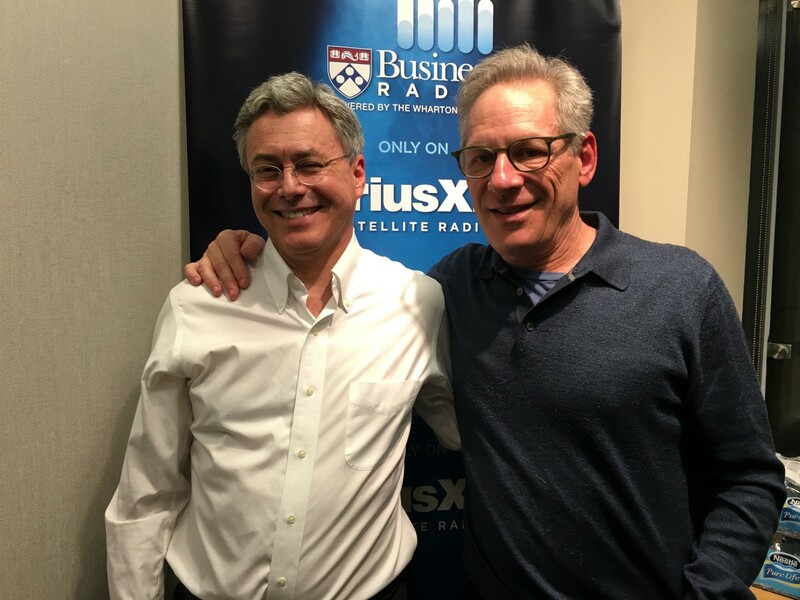 I host a weekly radio show on SiriusXM 111, Business Radio Powered by Wharton, called Work and Life. We publish edited versions of my conversations as free podcasts. I invite you to listen to the episode (embedded below) that is my conversation with Michael Baime, professor of medicine at the University of Pennsylvania and founding director Director of the Penn Program for Mindfulness. Michael started the program to help professionals reduce stress and increase performance. Since 1992 the Program has trained more than 10,000 people in mindfulness-based stress management. An increasing body of research shows that it works. Michael has developed numerous courses on mindfulness meditation and mind-body medicine through the Penn Program for Mindfulness, the most popular being the eight-week course. In our conversation, Michael explains mindfulness, an often vague and misused concept, so listeners can understand how it works and why it is so useful. We explore the practical benefits of mindfulness Michael has observed as director of the Penn Program for Mindfulness. Perhaps most important is that people find a greater sense of meaning in their lives. Just as with physical fitness, the many benefits of mindfulness are available to all, but deliberate practice is necessary. Listen and learn from a true master how mindfulness can enhance your work and the rest of your life.